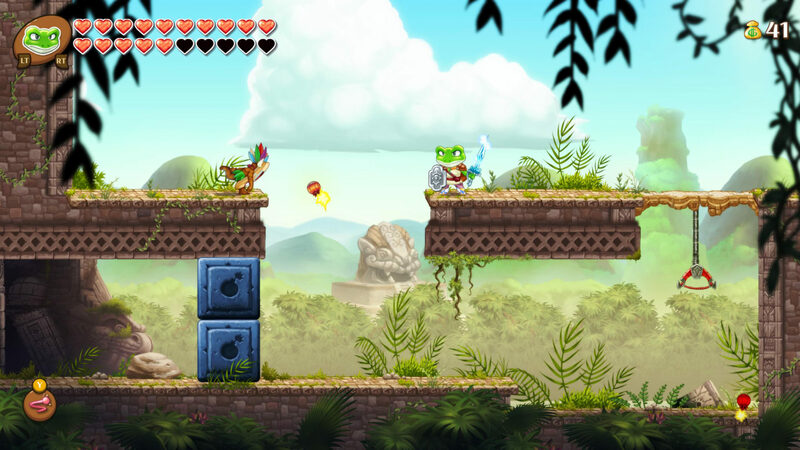 It’s been approximately two months (and some change) since we has last seen an update from the devs behind Monster Boy and the Cursed Kingdom. The team states that the lack of info was because of the hard work they were putting into the game, and it definitely shows. 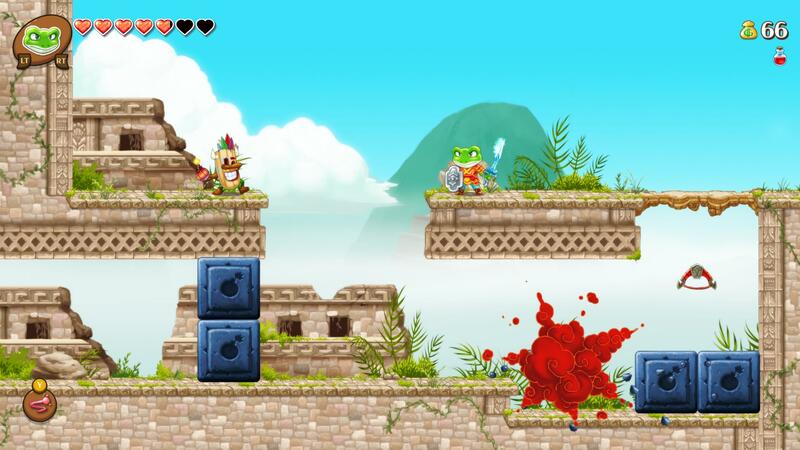 In the latest update, we have some brand new screenshots of Monster Boy and the Cursed Kingdom. For some comparison, the devs included and old image and a new image to show the changes they’ve made to the graphics. Pretty! Check ’em out below!